Google Local Pack Showing "Near You X Minutes Ago"
Home > Google News > Google Maps > Google Local Pack Shows: "Near You X Minutes Ago"
Google Local Pack Shows: "Near You X Minutes Ago"
Sergey Alakov, the local pack watch man, has spotted more changes with the local pack and posted them on Twitter. 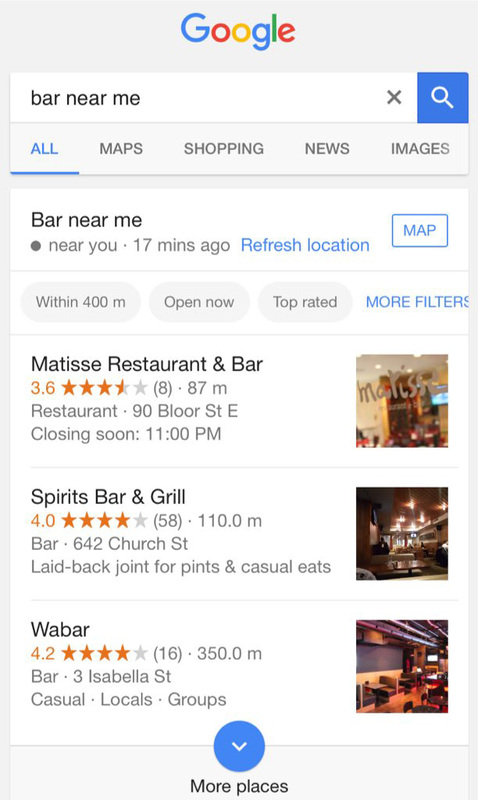 The latest one shows how Google is showing local results based on your query based on knowing your location X minutes ago. So for example, one of the results show "near you - 17 minutes ago" and the other shows "near you - 12 minutes ago." 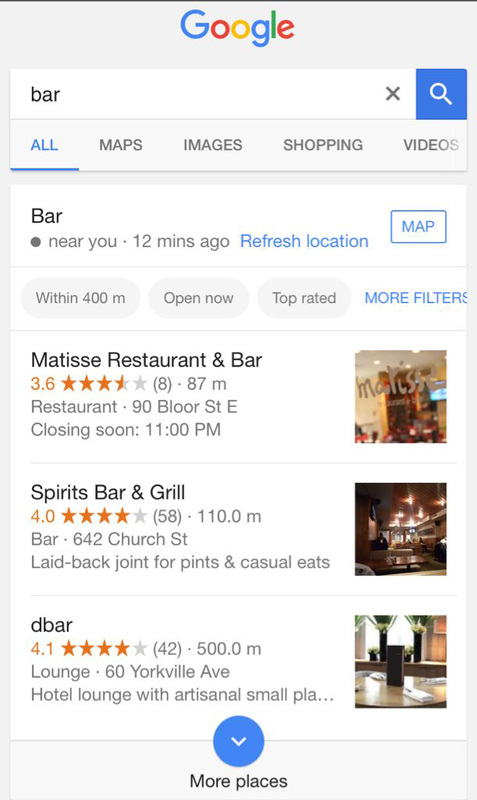 There is a "refresh location" button right there that lets the searchers get more accurate and localized results based on the location the searcher is at now. Of course, the other change here is the MAP link also, which probably takes the user into the Google Maps listing view.